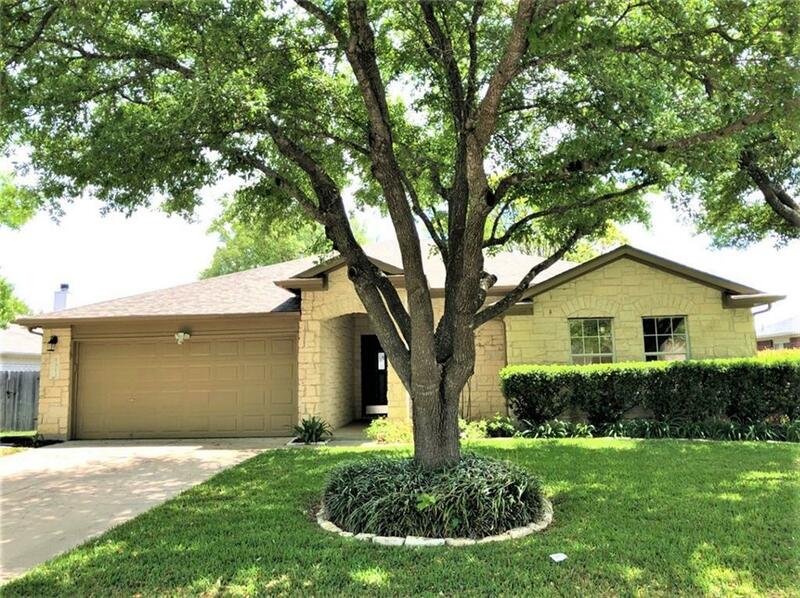 Beautiful home in the Laurel Ridge neighborhood of Round Rock, featuring lovely outdoor living! 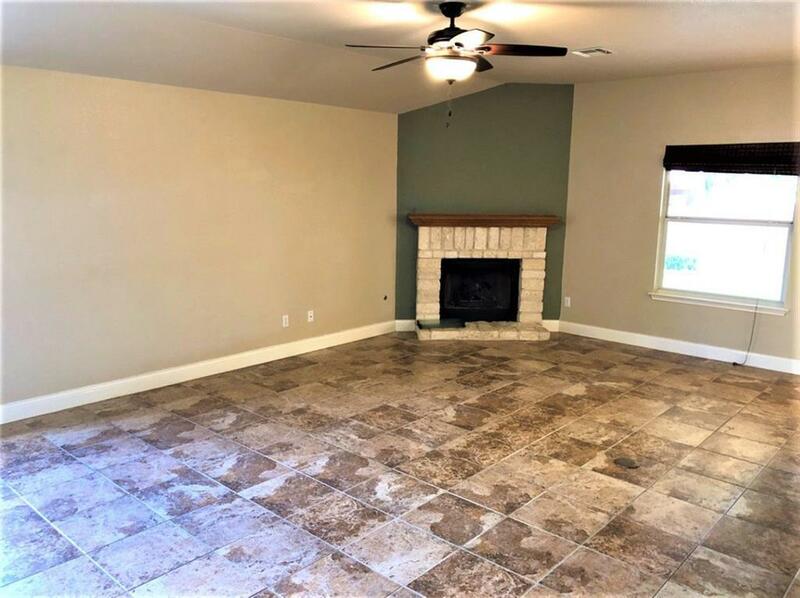 This home is meticulously maintained inside and outside, with a roomy kitchen that provides plenty of counter & cabinet space and is open to the family room. 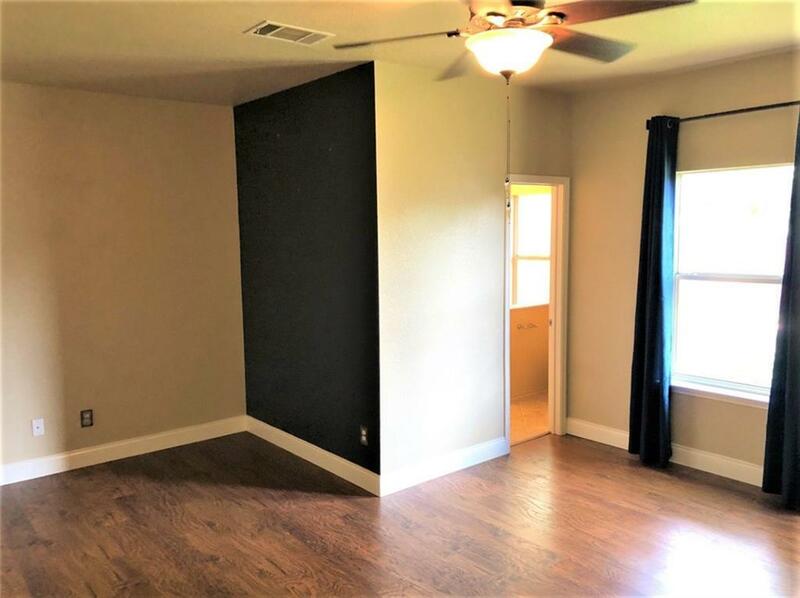 Located 1/2 a block from the community park, right around the corner from Caldwell Elementary School, and close to IKEA & HEB. Only 5 minutes to I-35 & Toll 130! 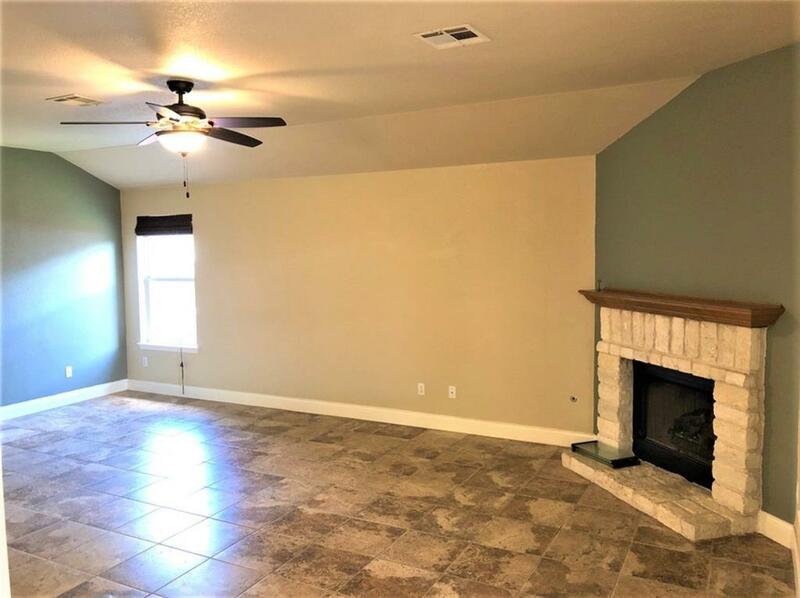 Property listed by Gdaa Property Management, Llc.